Thyroid is a gland which is found in the neck and is known as Adam’s apple in men. Nodules in thyroid are solid or fluid filled lumps which are formed within the thyroid gland. These thyroid nodules are non-cancerous and it is difficult to determine its existence as it does not show any symptoms. These nodules get enlarged and cause problems in swallowing. High amount of thyroxin is produced by these noduleswhich cause a number of problems like nervousness, rapid or irregular heartbeat and unexplained weight loss. Most of the patients suffering from thyroid nodules face the problem of enlarged thyroid which is known as goitre. It is a very common disease. Deficiency of iodine, selenium and vitamin D are some of the factors that increase the risk of thyroid nodules. There are different types of nodules that can be developed in the thyroid and these include thyroid cancer, colloid nodule, thyroid cyst, follicular adenoma and multi-nodular goitre. There are a number of treatment options available for treating thyroid nodules viz. radioactive iodine or even surgery, watchful waiting and thyroid hormone suppression therapy. Raw foods which are yellow in colour are good for the health of patients suffering from thyroid nodules should be consumed. These foods are beneficial for a healthy thyroid gland. Carrots and pumpkins are some of the examples of such type of raw foods. Green leafy vegetables are also good for the health of patients of thyroid nodules. These vegetables are helpful for the proper functioning of thyroid gland. Fish can also be eaten as it is beneficial for treating thyroid nodules. Foods like white sugar, preserves, condiments and white sugar should be avoided by the patients suffering from thyroid gland. 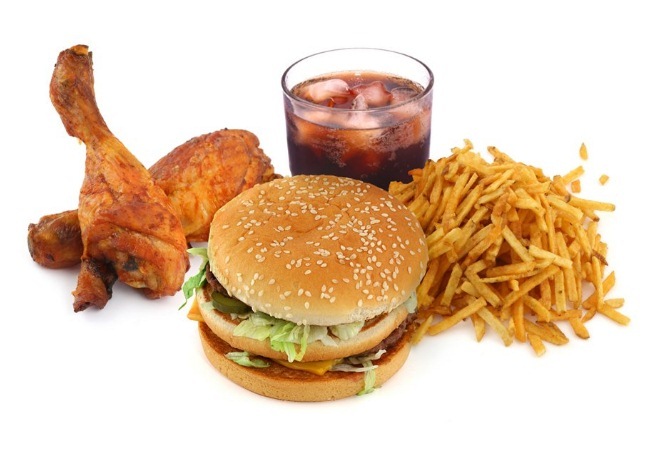 Patients should also avoid the consumption of fried or greasy foods and white flour. Minimizing sugar in the diet would help in promoting inflammation and weakening the immune system. One should also avoid consuming alcohol and caffeine as these are harmful for the health of patients suffering from thyroid nodules. Studies have shown that smoking increases the risk of enlarged thyroid which is known as goiter. 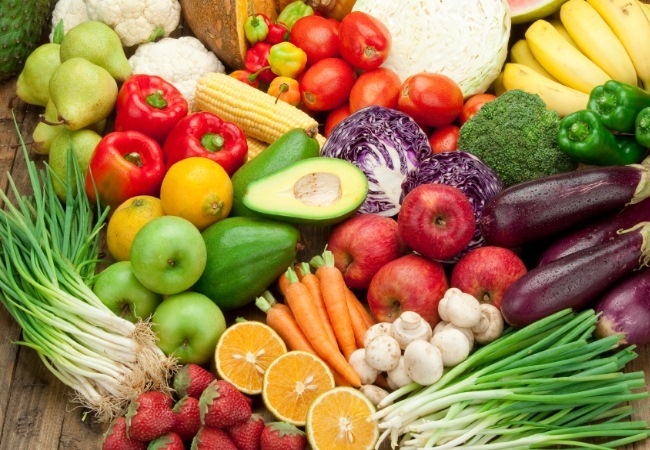 The diet should be rich in iodine which can be obtained from cabbage, pineapple, tomatoes, asparagus, garlic, watercress, onion, oats, whole rice and strawberries. Consumption of foods that produce mucus should also be avoided by the patients suffering from thyroid nodules. These foods include dairy products, margarine, deep fried foods, hydrogenated vegetable oil, dairy products and processed foods. 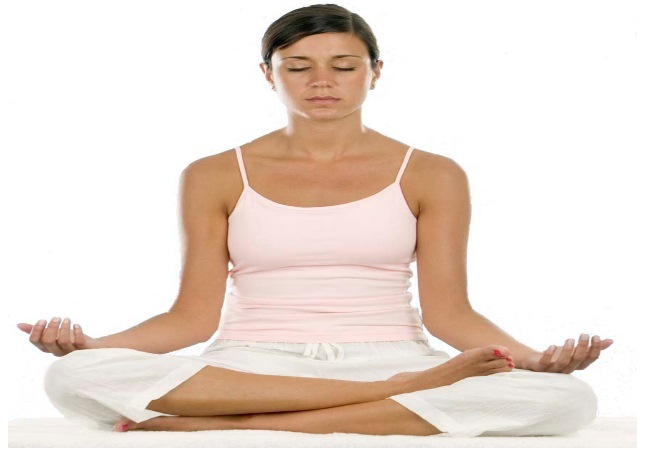 Patients suffering from thyroid glands should avoid taking stress. Sleeping is one of the good ways of relaxation. It helps in preventing emotional stress as well. Taking adequate sleep would be beneficial for the treatment of thyroid nodules. 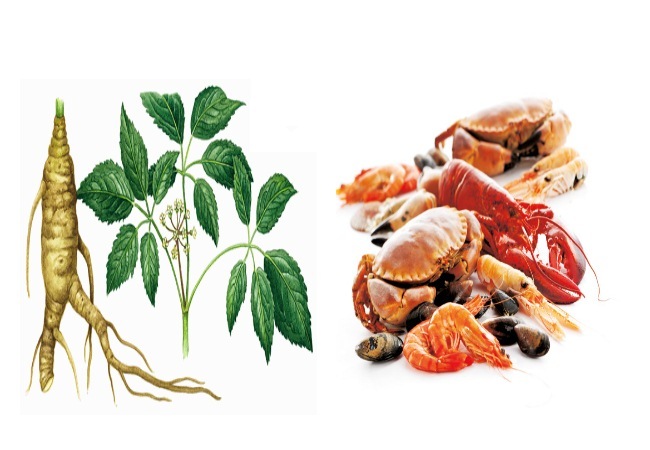 Ginseng can be helpful for the treatment of thyroid nodules.Juice prepared from ginseng can be consumed but one should make sure it is not sweetened.Consumption of seafood is beneficial for the treatment of thyroid nodules.Patients suffering from thyroid nodules should consume seafood on a regular basis.Similarly, seaweed is also helpful for the treatment. It can be included in the diet as it acts as an additional source of iodine. Seafood is also a good source of iodine. Tea prepared from saragassum is beneficial for the treatment of thyroid nodules. This is a Chinese herb which has medicinal properties.This herbal tea adds iodine to the diet which is beneficial for the patients suffering from thyroid nodules. An iodine rich diet would help in shrinking the nodules and this herbal tea is a good source of it. 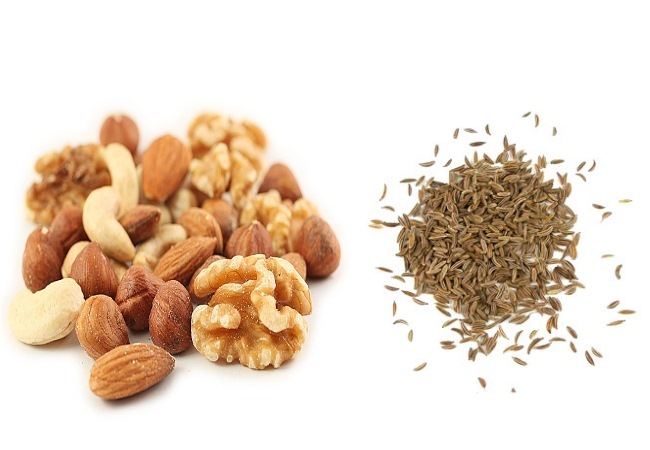 Raw nuts and seeds are beneficial for the treatment of thyroid nodules. 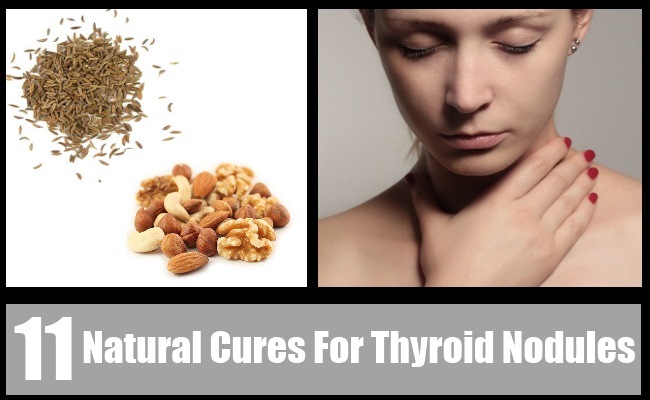 They contain minerals and essential acids which are good for the health of patients suffering from thyroid nodules.Consumption of raw nuts and seeds is helpful for treating thyroid nodules. Other than these, coconut oil, avocados, extra virgin olive oil, coconut oil, macadamia nut oil, avocados and chia seeds are beneficial for the treatment of thyroid nodules. Fluvic acid, commonly called as Shilajit in India, is useful for the treatment of thyroid nodules. 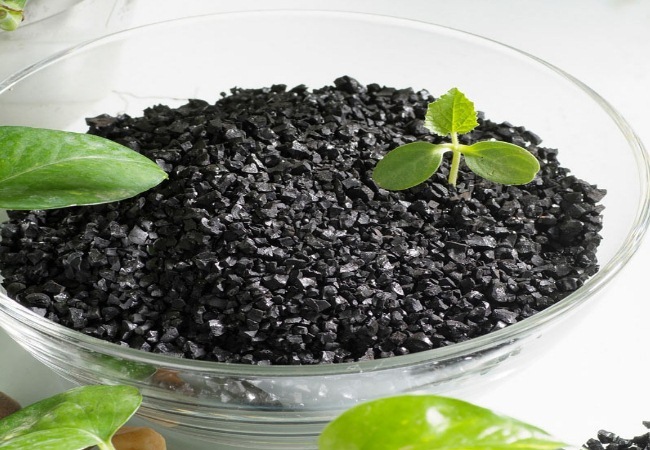 It contains humic acid components which are soluble in water. It possesses a number of properties that are helpful for healing thyroid nodules.It acts as a chelator and helps in the detoxification of chemical toxins and radicals from the body.It acts as a powerful adaptogen and antioxidant. Consumption of this fulvic acid provides a large amount of minerals and nutrients to the body cells. But it is always better to consult the doctor before consumption of fulvic acid. 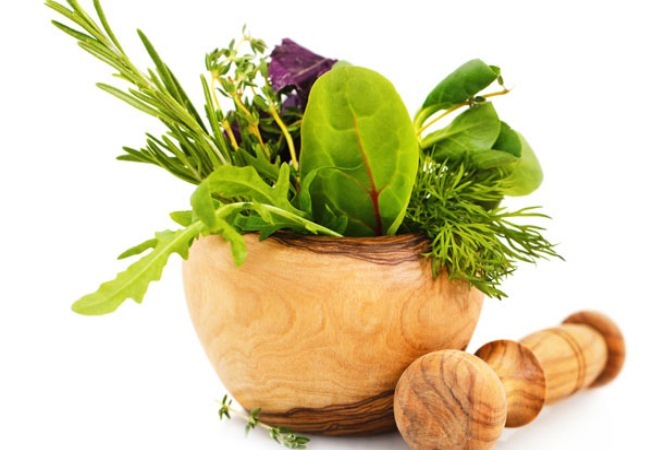 There are a number of raw herbs which are useful for the treatment of thyroid nodules. 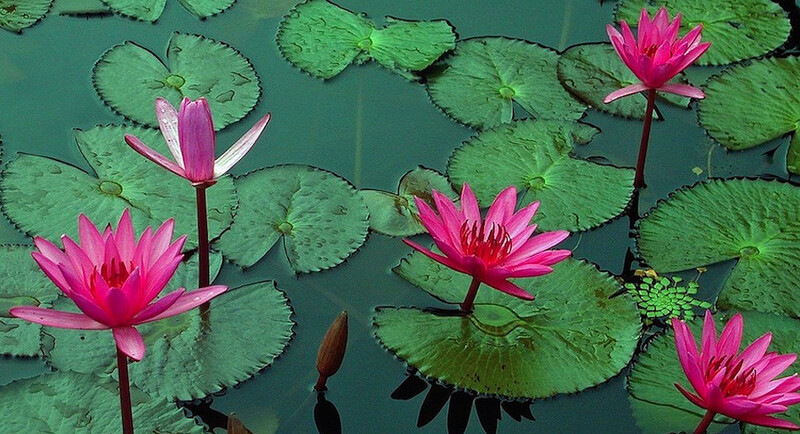 These include Laminaria and fructus trichosanthis which are useful for the patients. Other than these, licorice and ginger are also beneficial in treating thyroid nodules.These medicinal herbs are helpful in reducing phlegm and swelling caused due to thyroid nodules.Bamboo plant can be added in hot tea which helps in reducing phlegm. Citrus fruits can be added in tea which is helpful in reducing the phlegm around the nodule. Moreover, it helps in diminishing the appearance of nodule and in preventing it from affecting the skin. Exercise on a regular basis is beneficial in the treatment of thyroid nodules. Acupuncture is one of the therapies which are useful for the patients suffering from thyroid nodules.Both of these techniques are effective in reducing the thyroid lumps. 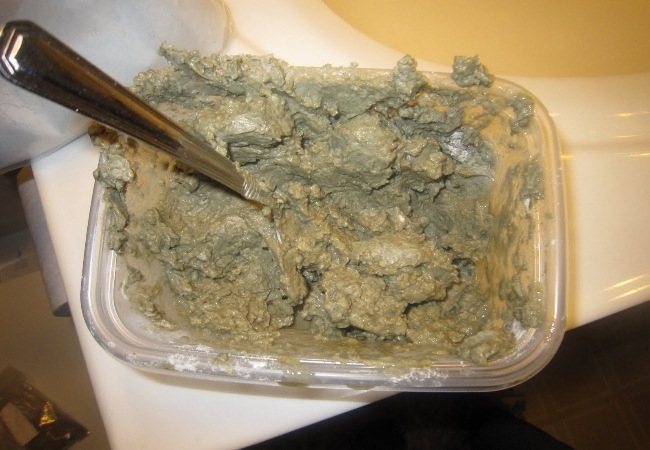 Bentonite clay is useful for the treatment of thyroid nodules.Take one teaspoon of bentonite clay and add it in water. Consumption of this solution on a daily basis is recommended. It can also be used as a clay mask and can be applied over the neck. This would help in absorbing all the toxic materials. 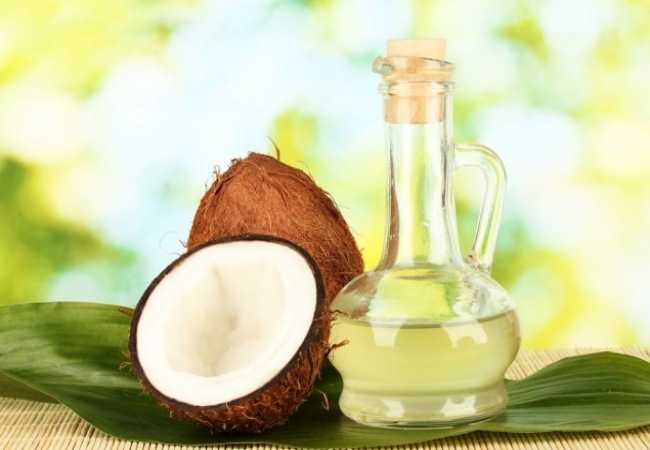 Coconut oil is beneficial for the treatment of thyroid nodules. Consumption of two tablespoons of organic extra virgin coconut oil on a daily basis is recommended. Another method of using coconut oil is that it can be consumed in the form of salad. Furthermore, it can be used for cooking purpose as well.